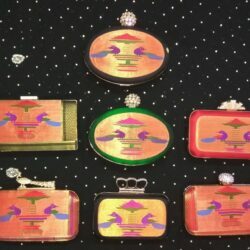 Beautiful multi color semi paithani horizontal handbag. 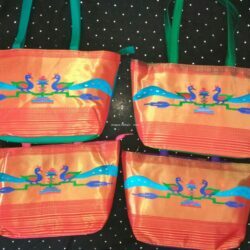 This is semi paithani horizontal handbag comes with peacock design. Available in multiple colors.